A traumatic brain injury is listed as one of the contributing factors in 30 percent of all deaths that occur annually. More than 150 people are killed by a traumatic brain injury every day. Nearly 300,000 people are hospitalized due to a traumatic brain injury every year. Over a six-year study period, traumatic brain injuries increased by about 50 percent. 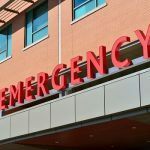 While the acute period can be stressful and be filled with medical tests and treatments, some of the complications that can accompany a traumatic brain injury can also be deadly. These are only a few of the numerous complications that somebody could suffer when they have experienced a traumatic brain injury. It is important to seek treatment as quickly as possible to try and prevent these complications from developing. Another potential complication is called hydrocephalus. Hydrocephalus is the term that is used to describe the buildup of excess fluid in and around the brain. In the case of a traumatic brain injury, this could develop because the brain is producing more cerebrospinal fluid (CSF) than usual. This occurs in response to an acute injury to the brain itself. When hydrocephalus develops, it starts to compress the brain tissue. If this compression continues, it could lead to a herniation, which might be fatal. Because of this, hydrocephalus needs to be addressed quickly. If someone presents with signs and symptoms of a traumatic brain injury, imaging tests are typically ordered to assess the brain itself. On an MRI, hydrocephalus will show up as a dark fluid that sits around the brain. Once this is diagnosed, the fluid needs to be drained. There are several ways that this can be done. First, steroids are used to reduce the swelling. Then, Mannitol is often given to reduce the intracranial pressure. After this, neurosurgeons could be asked to place a shunt inside the brain. 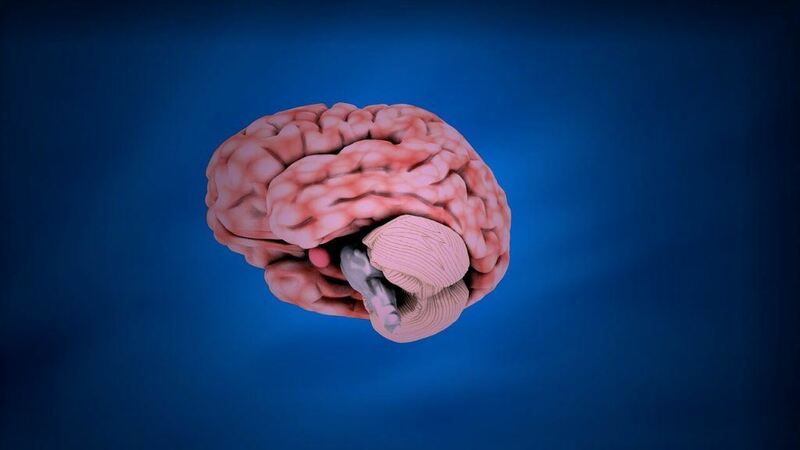 This shunt drains the excess fluid around the brain, preventing its compression and avoiding herniation. Watch YouTube Video: Hydrocephalus Treatment and Flexible Brain Endoscopy Overview – Mayo Clinic. In the video below, neurosurgeon Dr. Leonardo Rangel Castilla discusses hydrocephalus treatment options. 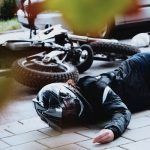 Traumatic brain injuries are always serious injuries and should be treated as such. Because of this, it is essential for anyone showing signs or symptoms of brain damage to seek medical care as quickly as possible. 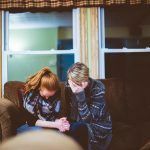 It is easy to see how this situation can be stressful for not only the individual but also their family members and friends. 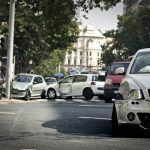 Those involved in a severe accident should meet with an experienced personal injury lawyer in Sacramento. I’m Ed Smith, a Personal Injury Lawyer in Sacramento. Traumatic brain injuries can lead to many different complications. If you or a loved one has suffered injuries in a car accident, call me at (916) 921-6400 or (800) 404-5400 for free, friendly legal advice. I am pleased to be a member of the Million Dollar Advocates Forum. Feel free to see our verdicts or settlements here. Please take a few minutes to see our client reviews on Yelp, Avvo, & Google. Image Attribution: The photo at the start of this article is seen in its original form on Unsplash. The image has been reproduced here with permission/ Hydrocephalus Following a Traumatic Brain Injury.